There is no direct bus link to Carron. It is ideally suited to couples & families with own transport. 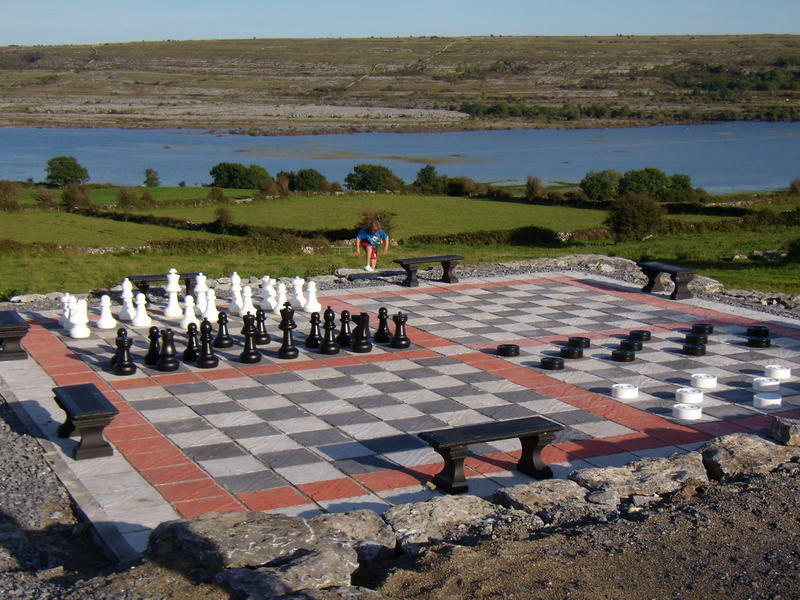 Situated in the heart of the famous Burren, Shannon Airport is 50 mins drive. Leave airport and follow signs for Galway. Take R476 through Corofin to Leaminagh Castle and turn right in front of the castle onto R480. Take this road for about 2 kms and turn right for Carran/Carron onto L1014. Hostel is about 3 miles ( 5 kms) on left before the pub. 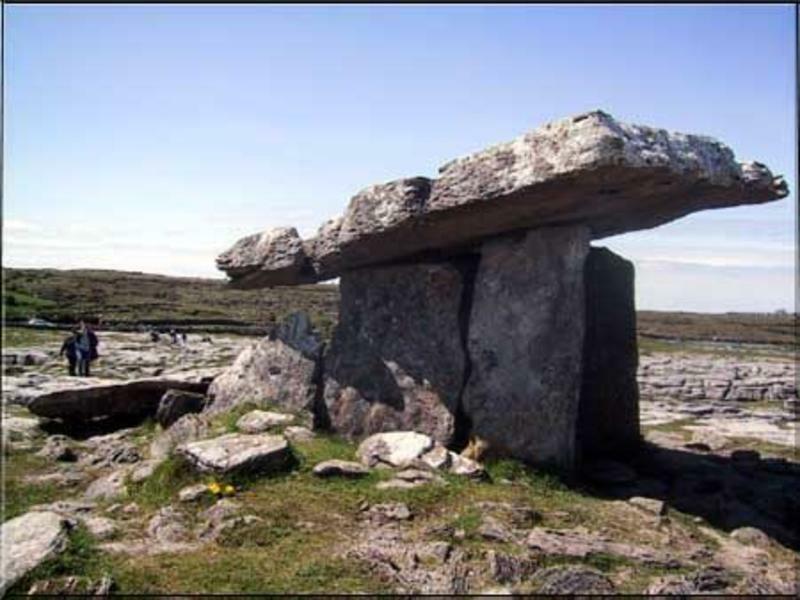 For more detailed directions on how to get here please contact us after booking..
All the main sites of interest in the Burren. 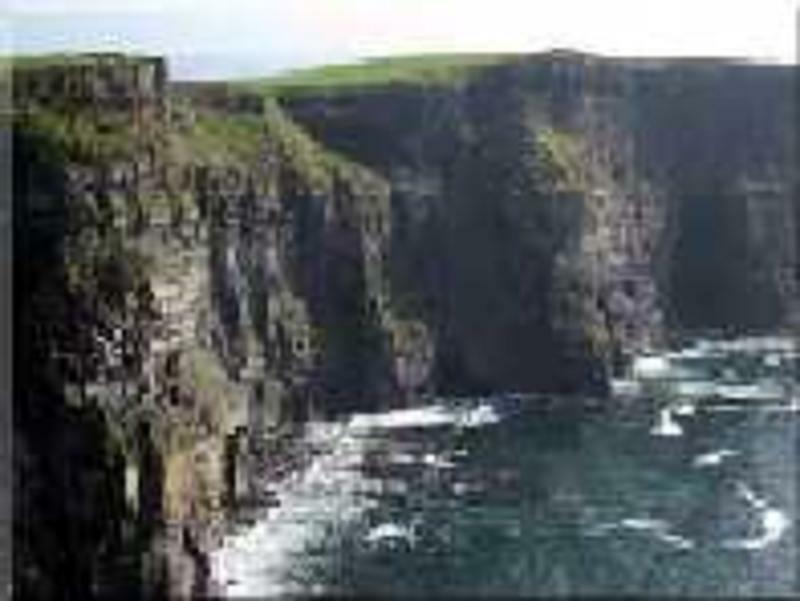 The Cliffs of Moher. The Burren national park. Burren nature reserve. On 'The burren way' walking route and starting point for 'Carron Loop walk'. Aillwee caves. Stone forts. 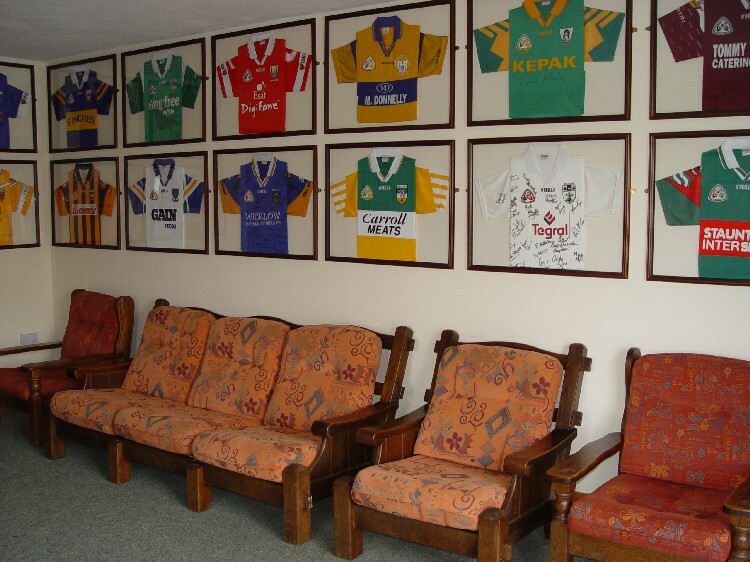 Michael Cusack centre. Castles. Bunratty 50 mins drive, Leminagh 5 mins drive. Beaches. 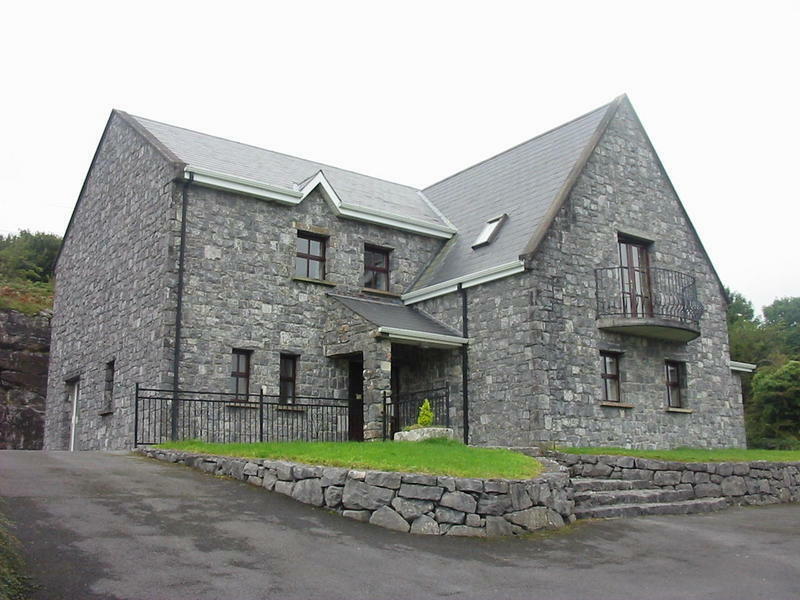 (15 Kms) Only an hour from Shannon Airport, Galway and Limerick cities. 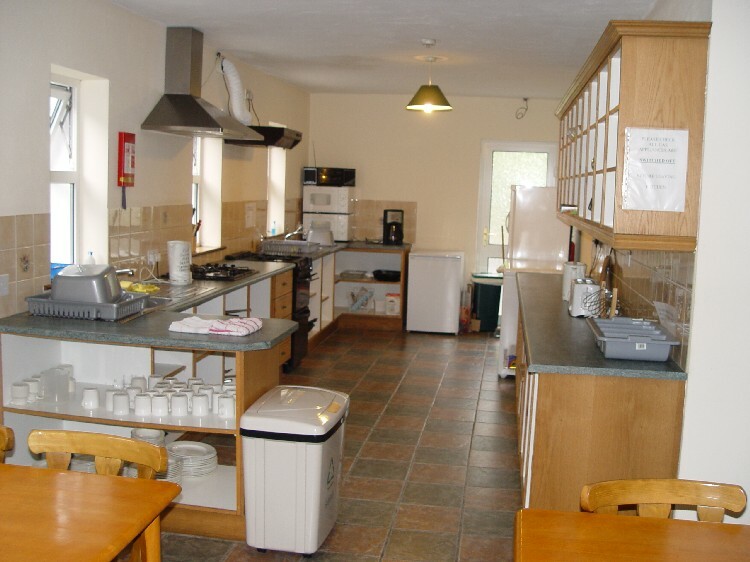 **Please note that the 4-bed family rooms have 1 double and 1 bunk, suitable for a family of 4 and our 6 bed family room contains 1 double, 2 bunks** Family = parents/guardians + children under 18 years of age. Full facilities for disabled persons. If the room type you require is not available a larger room can be booked. A discount will be applied at check in only if smaller room was not available at time of booking. Under 18's with parents only. 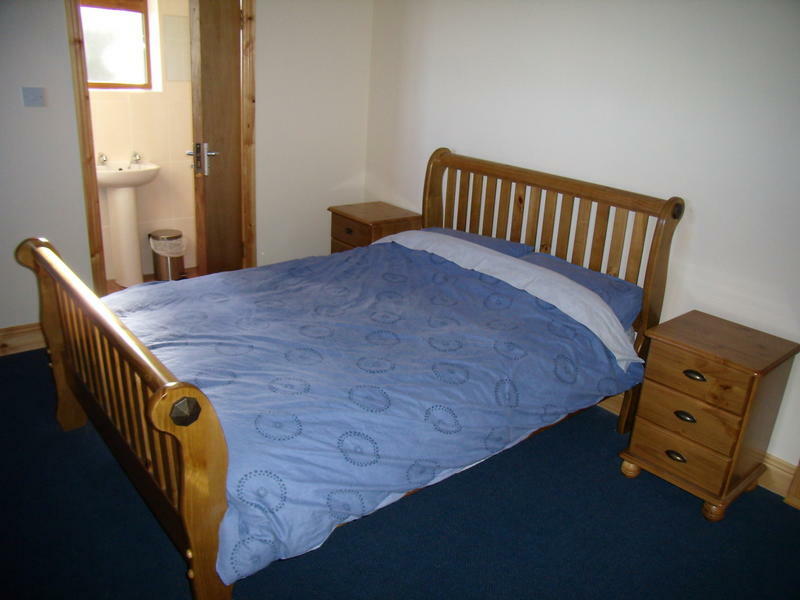 Special offer of cheapest room applies to date of arrival of guest and room or bed of equal standard. *Payment must be made in cash* on arrival at hostel.